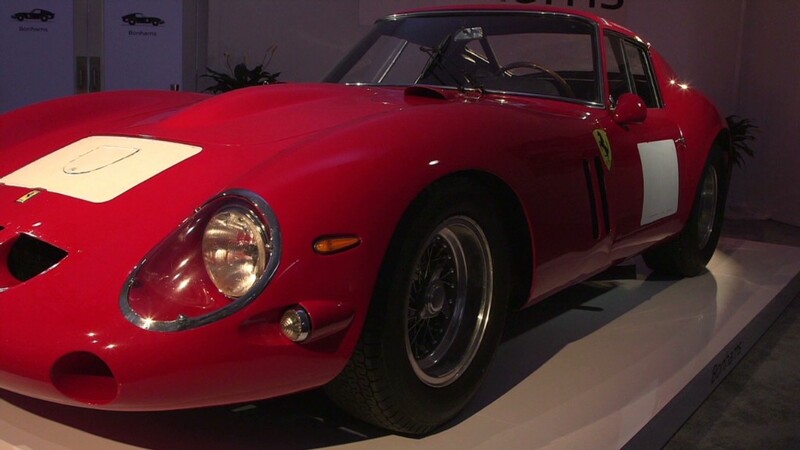 A 1962-63 Ferrari GTO Berlinetta was sold in California on Thursday for $38,000,000, the most ever paid for a car at auction. The price included a 10% "buyer's premium" paid to the auction company, Bonhams. 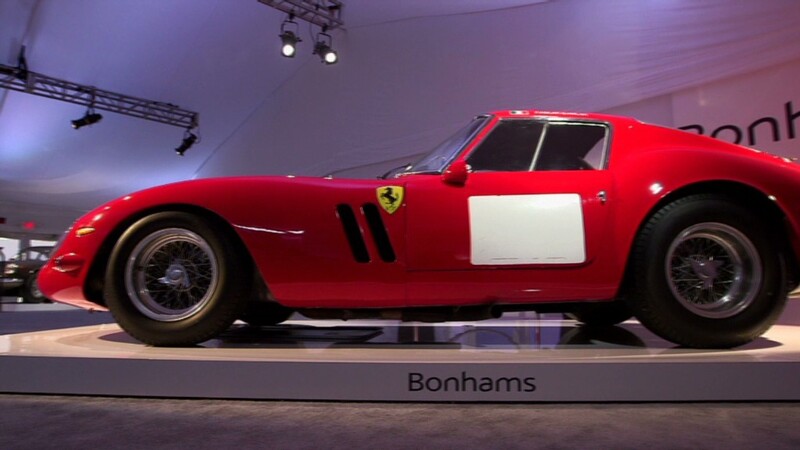 "We've always maintained that we would exceed the current world record and that the car would bring between $30 million and $40 million, and today the GTO did just that," said Robert Brooks, chairman of Bonhams. Bidding for the car soared past the previous record, $30 million, within minutes, with bids going up in $1 million and $2 million increments. Past that, the bidding slowed considerably and the increments shrank to as little as $50,000. In the end, two bidders -- a collector from outside the United States who was bidding over the phone and an American who was in the auction hall -- were contesting for the car with Brooks, who was acting as auctioneer, egging the two on. "Come on," Brooks said to the American after the international bidder had just raised his bid again. "You'll be the most popular man in California." Finally, the international bidder won the auction. Bonhams would not reveal the identity of the buyer or any of the bidders, following standard auction industry practice. More optimistic predictions for the car's sale price were based on reports that a similar car had sold privately for more than $50 million. This particular car had two model years because, shortly after it was first sold, it was badly damaged in a racing crash that killed driver Henri Oreiller. After that, it was sent back to the Ferrari factory where it was rebuilt as a 1963 model. Adding to this car's value was the fact that it was owned by one family, that of mineral water magnate Fabrizio Violati. "The GTO is the most highly sought after car in the world and was very well bought by the new owner," said McKeel Hagerty, the president of Hagerty Insurance, a company that insures collectible cars. In the car auction business, "well bought" is a phrase used to indicate that a car was sold for considerably less than it is worth.